Convenience is a big deal these days. 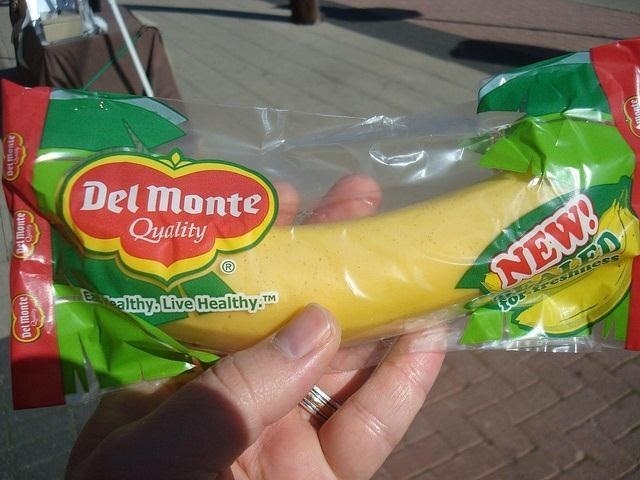 You can buy single-serving or single-use sizes of just about anything, from fruits and vegetables to sanitizing wipes, and, apparently, even bananas. Admittedly, we do have one of those espresso machines here at the office that uses individual pods, but trust me, you wouldn't want to see us otherwise. Not that there's anything wrong with the convenience of the whole grab-and-go trend, it's just that it can be incredibly wasteful because of the extra packaging, and you usually pay a lot more for that convenience. Backpacker Brian Green wanted to reduce the weight of his equipment by carrying individual-size medical supplies, but didn't want to pay extra for the pre-packaged ones, so he came up with his own method of making single-use antibiotic packs. Not only are these little packs super cheap and easy to make, they can also be used for tons of other things. You can put just about anything in them, and make them whatever size you want. 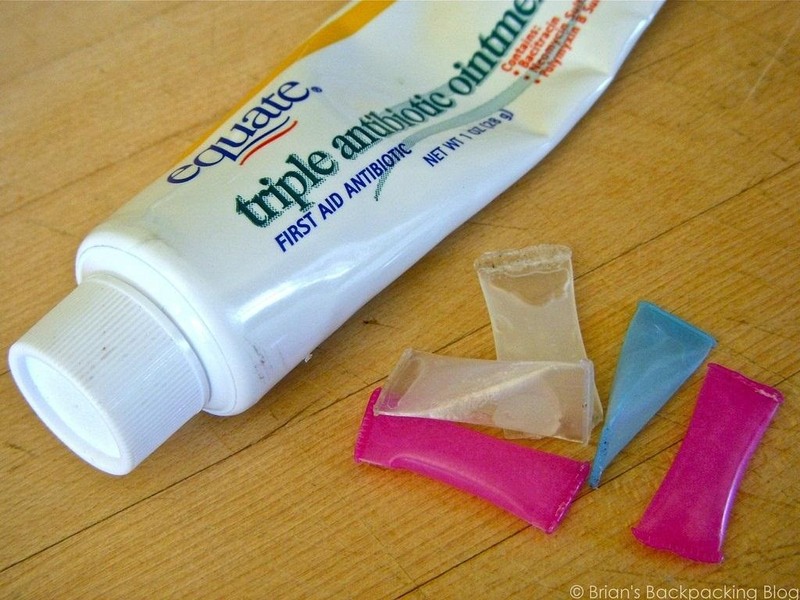 If you're flying and need to take a small amount of something with you, these would make a great alternative to those little carry-on bottles they sell in drugstores. And did I mention they're ridiculously easy to make? 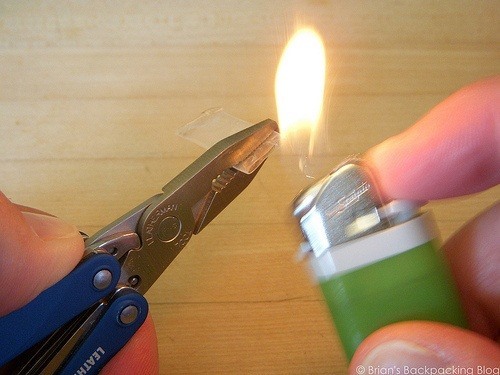 All you have to do is cut a small piece of a clear plastic straw, seal one end with a lighter, squirt in whatever liquid you're using, then seal the other end. As a commenter pointed out, you can save some time if you're doing a bunch of these by using a candle instead of the lighter for a constant flame, and you can label them with a Sharpie if you make several different kinds. Be sure to check out Brian's post for more details, and don't forget to peruse the comments section for more tips and tricks. News: Bubble-Troubble Demolition Derby on Ice.